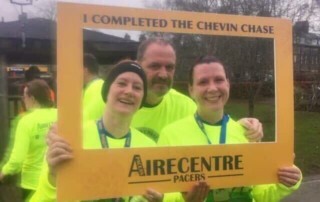 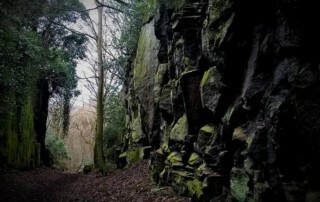 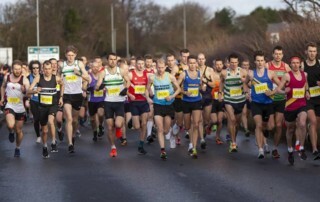 Swiftly following the festivities, it was the usual bumper Boxing Day turnout for the Chevin Chase, a seven-mile run over Otley Chevin, starting and finishing in Guiseley. 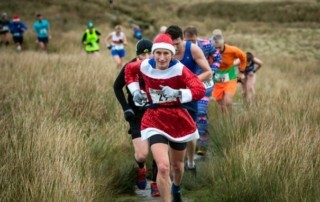 31 Harriers took part this year. 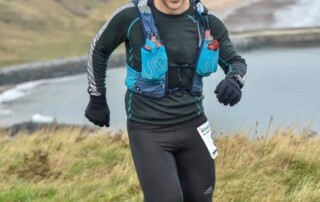 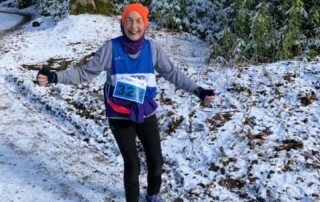 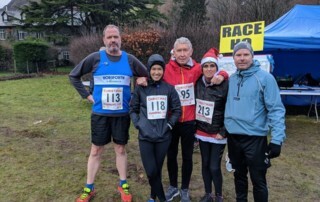 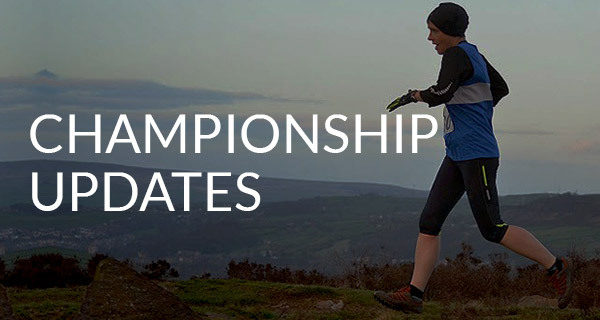 Covers results from Langdale Christmas Pudding 10K, The South Leeds Bah Humbug 10K and It's Grim Up North's Leeds and Liverpool Christmas Cracker. 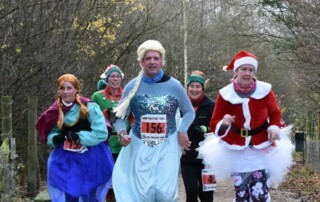 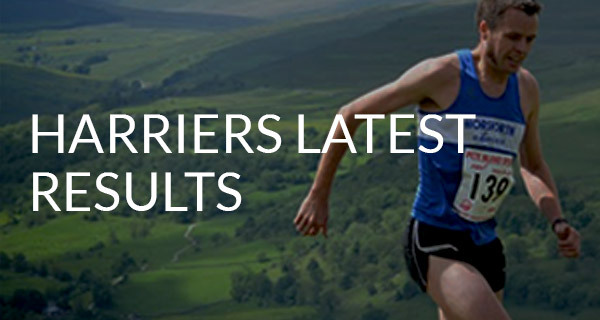 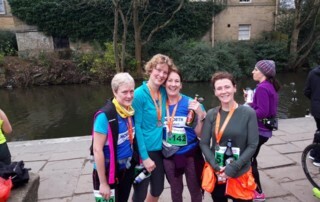 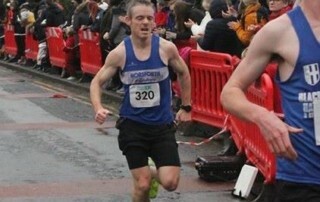 Covers results from York Yuletide Trail and Lancaster 3-1-5 Half Marathon.